The director of the Iranian National Museum said that the influx of tourists to Iran has considerably increased after the nuclear deal entered into force in early 2016. 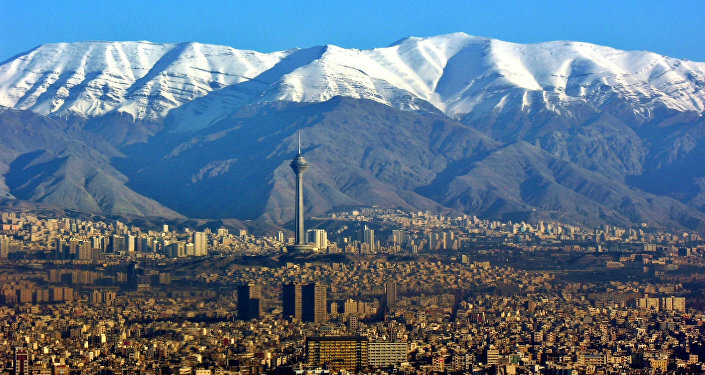 MOSCOW (Sputnik) – The influx of tourists to Iran has considerably increased after the nuclear deal, dubbed Joint Comprehensive Plan of Action (JCPOA), entered into force in early 2016, Jebrael Nokandeh, the director of the Iranian National Museum, told Sputnik. 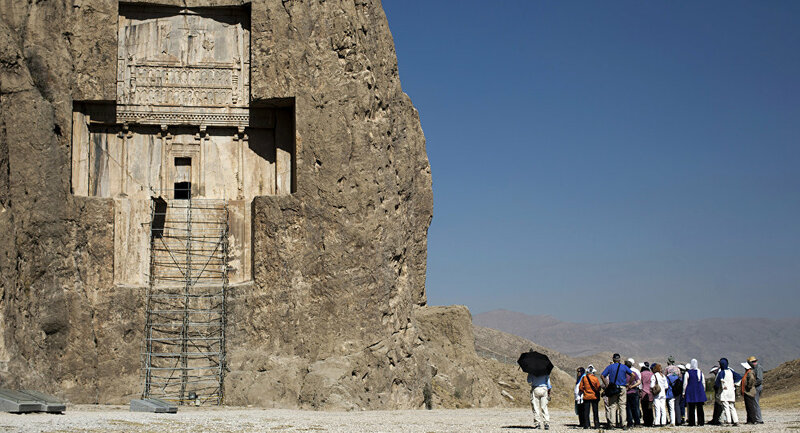 "The flow of tourists, attracted by our ancient historical and cultural monuments, has increased significantly since the JCPOA entered into force," Nokandeh said Friday. Ties between Iran and international cultural organizations have strengthened, Nokandeh noted, stressing that cooperation between Iran's Cultural Heritage, Tourism and Handicrafts Organization and large museums around the globe has become particularly intense. On July 14, 2015, Iran and the P5+1 group of world powers — the United States, the United Kingdom, France, China and Russia plus Germany — signed the JCPOA, ensuring the peaceful nature of Tehran's nuclear program in return for the gradual lifting of sanctions. The agreement came into force on January 16, after the International Atomic Energy Agency (IAEA) submitted a report confirming the readiness of Iran's authorities to implement a program to reduce the country’s nuclear potential.